Our next topic is going to be all about MiniBeasts. 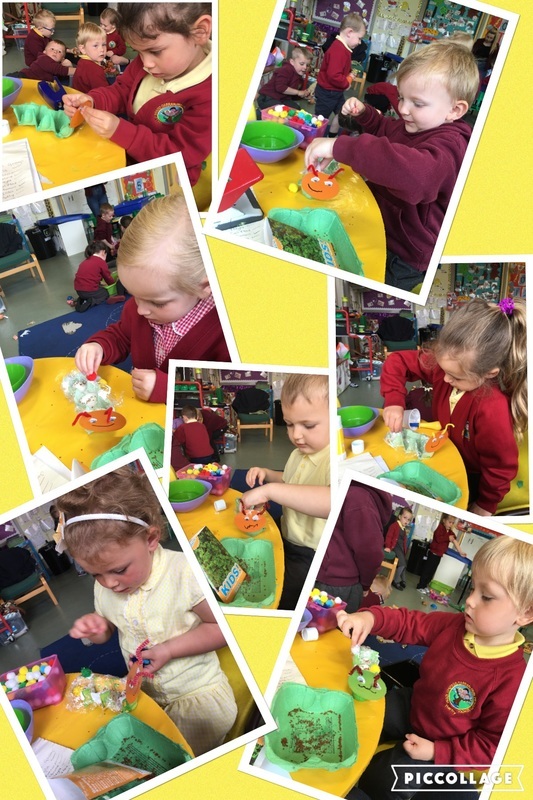 We are looking forward to exploring where they live, what they look like. 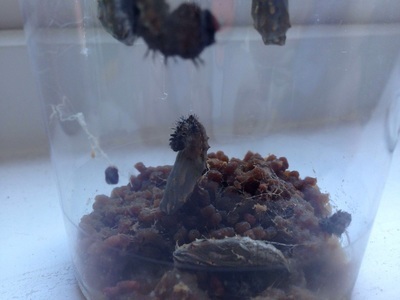 We are going to be talking about different life cycles. Looking after different mini beasts. Click on the button to explore the CBeebies Website 'Minibeast Adventures with Jess'. 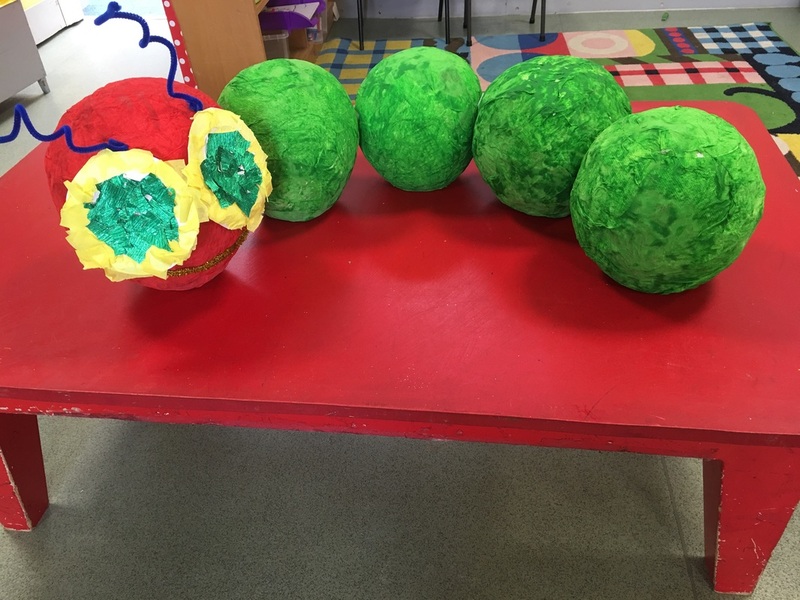 For the next two weeks we are reading the story ' The Very Hungry Caterpillar'. 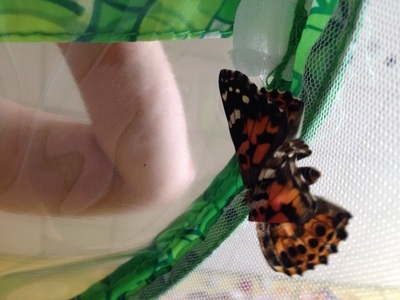 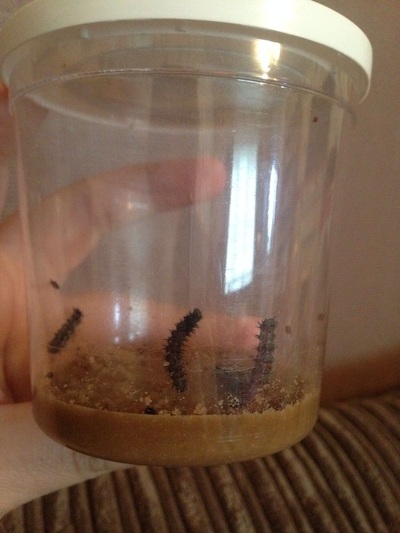 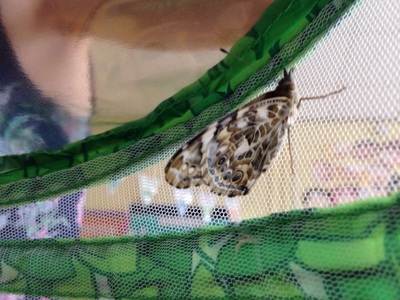 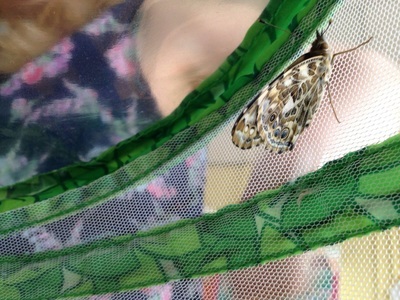 We were all very excited on Monday for the postman to deliver our caterpillars. Just like in the story our caterpillars were tiny too. 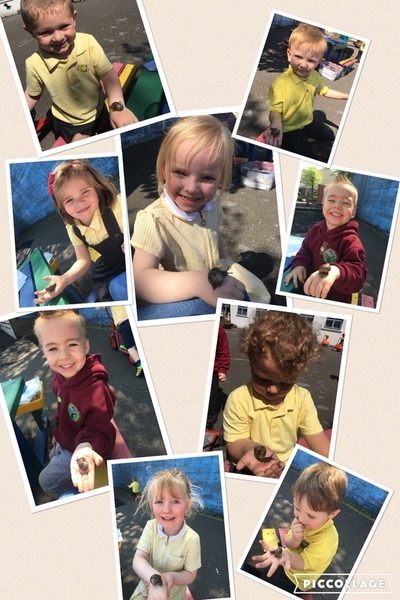 They've been busy eating and growing all week - the children have been keeping a close eye on them. 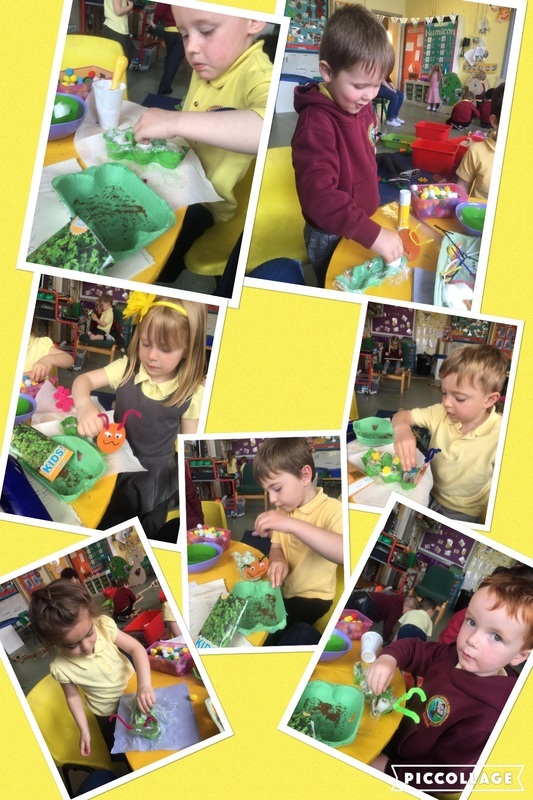 They are spending the weekend at Miss Lewis house. 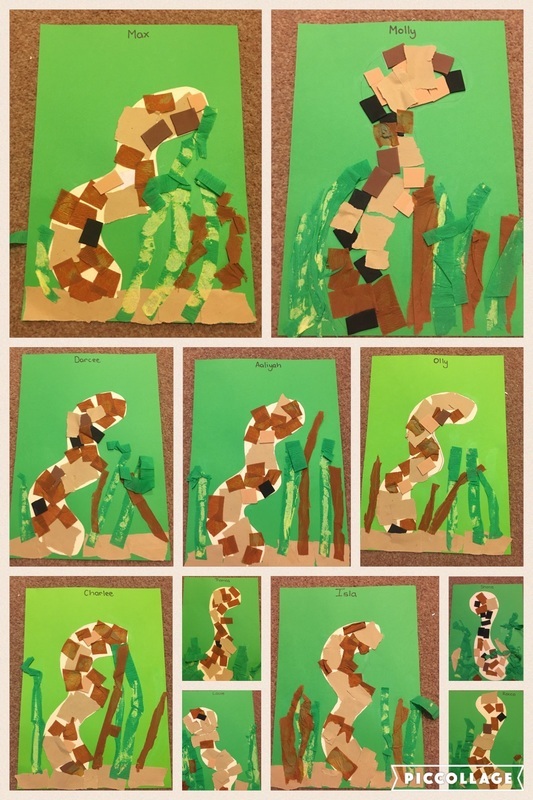 We've been our usual Busy Bees - this week we have made cress caterpillars (after a group discussion on growing apples, the children weren't happy how long they would need to wait for an apple to actual grow!!!! So we started to grow cress instead). 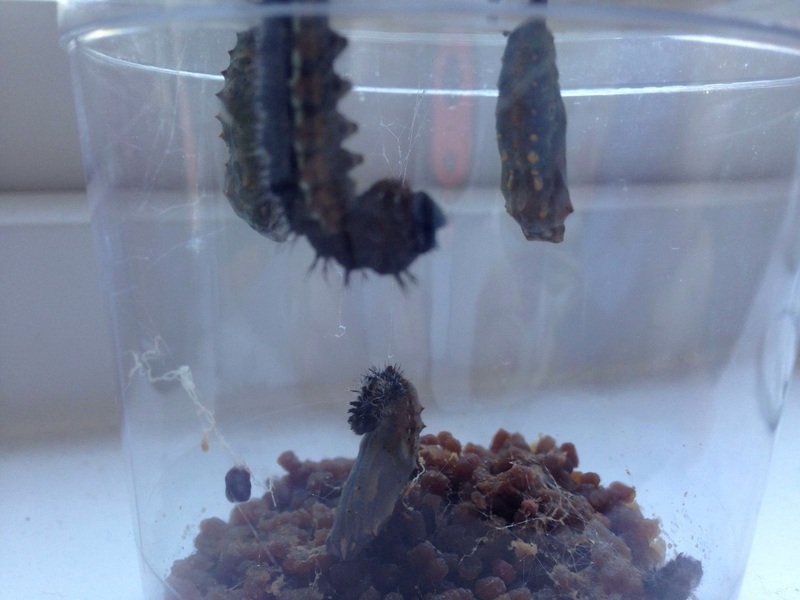 Week 4: the caterpillars have crystallised . 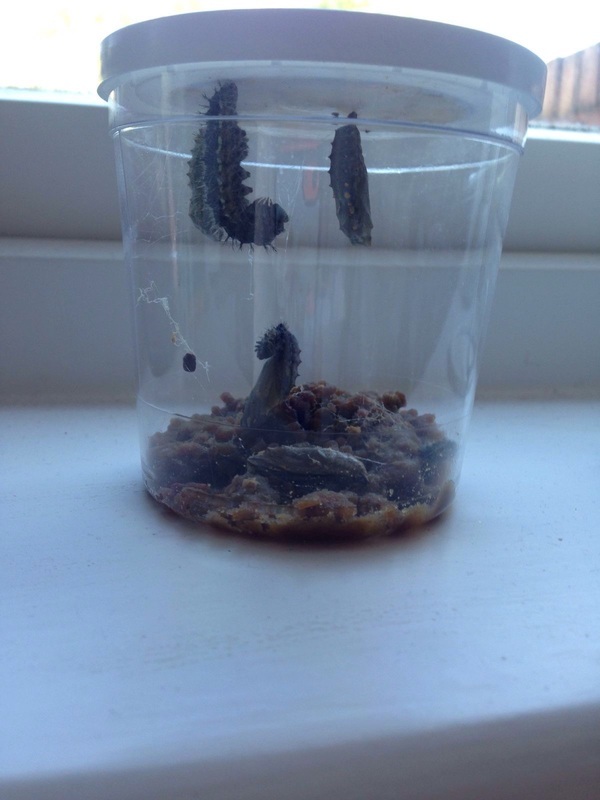 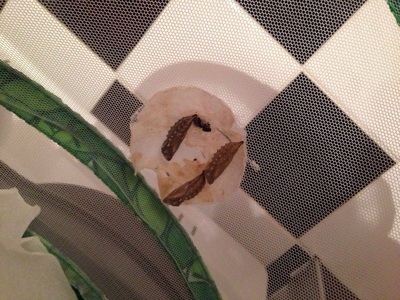 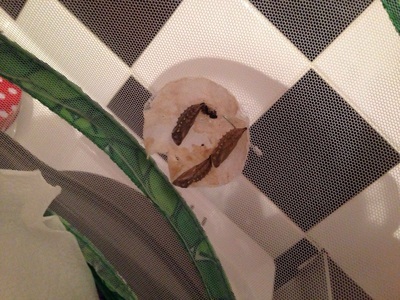 Week 3: the caterpillars are starting to hang from the pot. 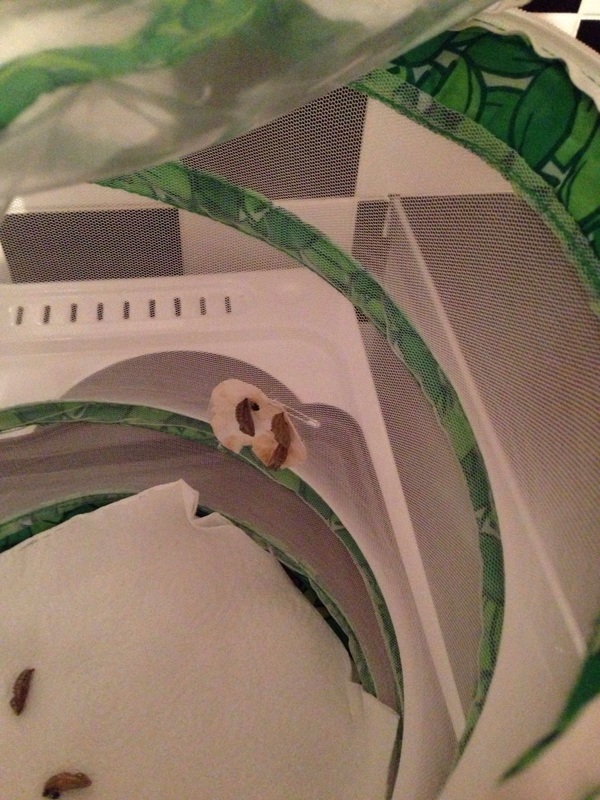 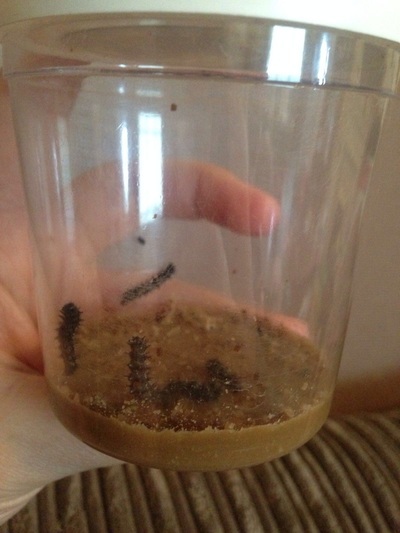 Week 2: the caterpillars are getting fat. 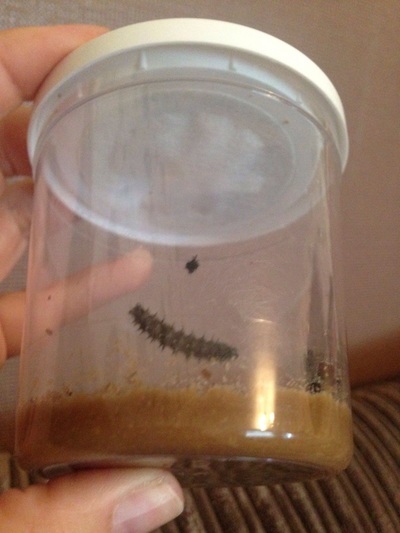 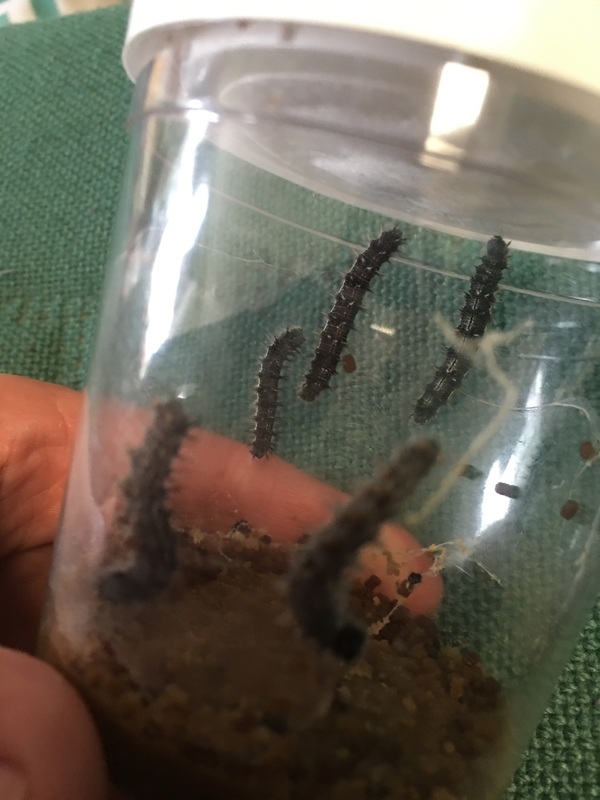 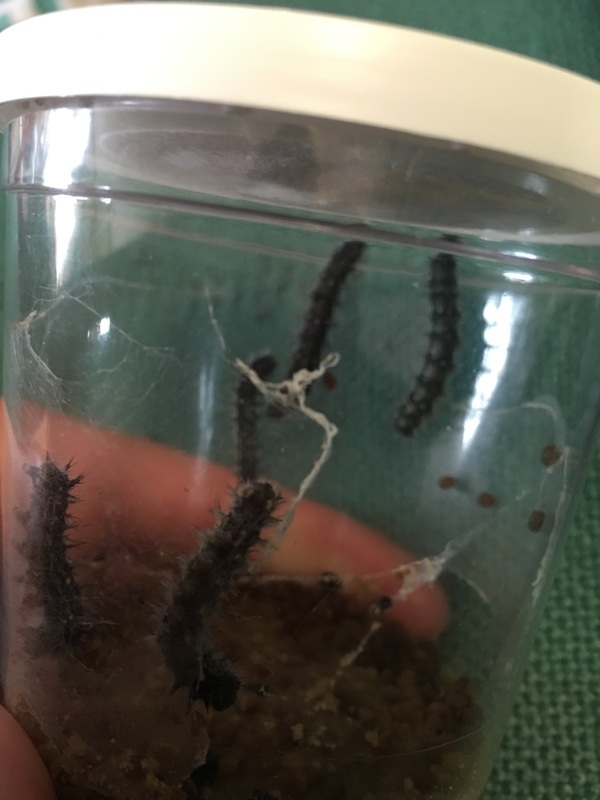 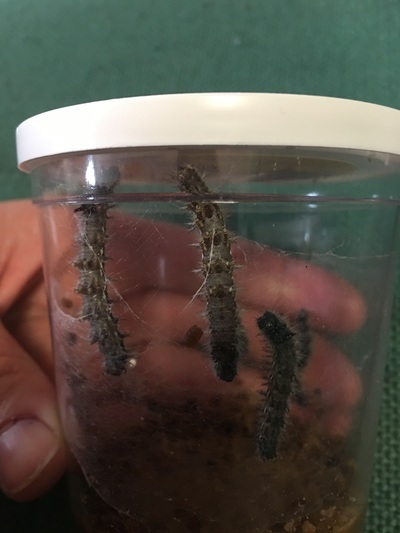 Week 1: the caterpillars are busy eating. 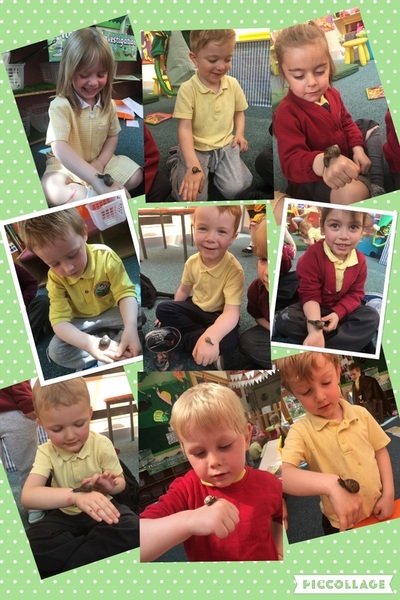 We've loved having worms and snails in class. We've made worm farms, worm pictures and hunted for worms in our messy play area. Children from all round school have very kindly brought us snails this week. 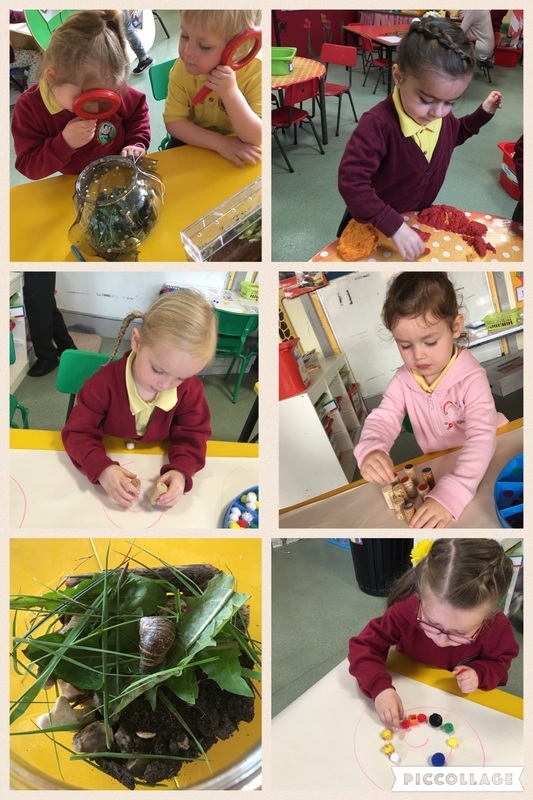 We have painted our very own giant snail shells, made a snail collage, used snails in our maths and used snail shell patterns to help us with our fine motor control. 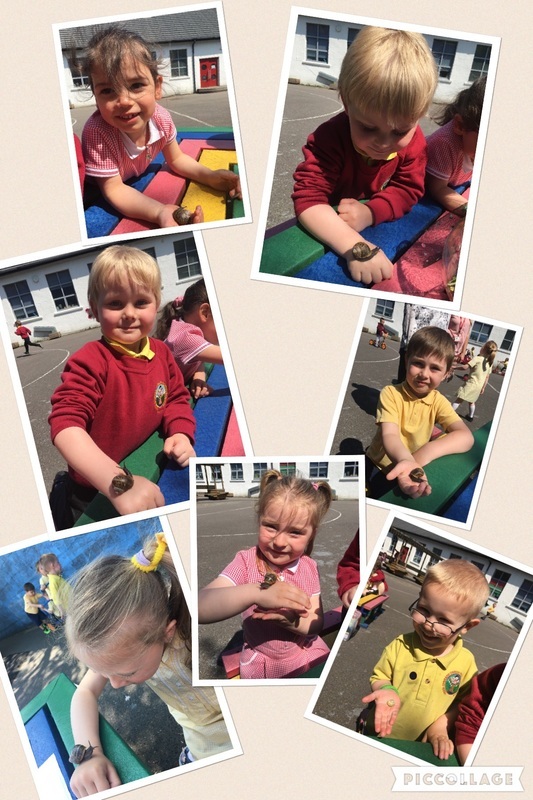 But best of all we've been holding the snails!!! 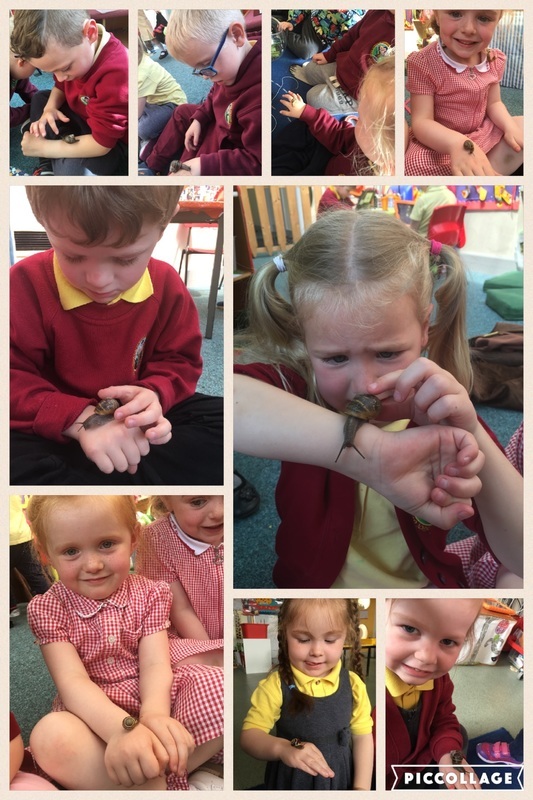 What a busy first week we've had for our new topic. 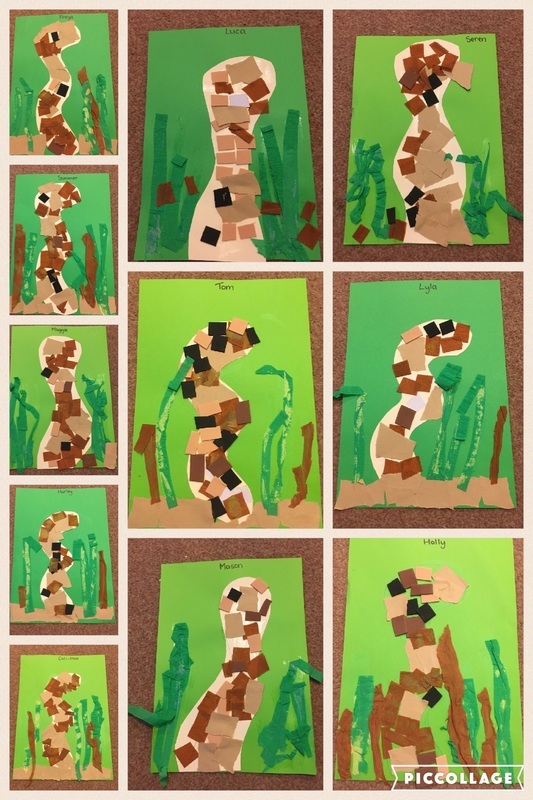 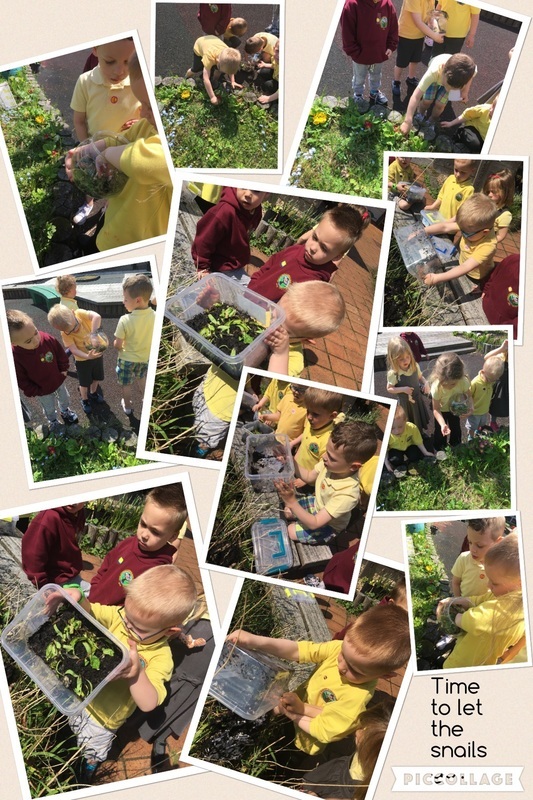 This week the children have been on a mini beast hunt in the School gardens, sorted mini beasts into 'legs and no legs', looked at where mini beasts live (Habitats) and had a visit in school by some mini beasts and other animals that wriggle and crawl.